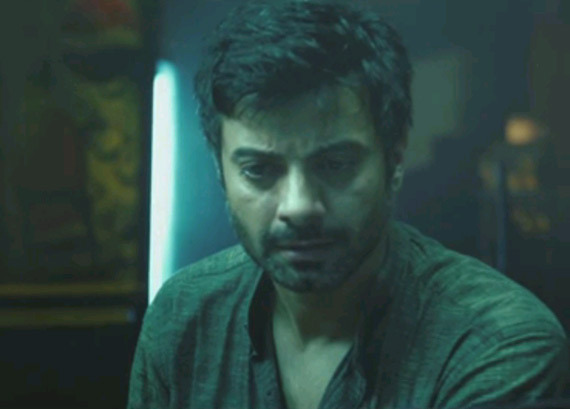 New Delhi: Anurag Kashyap directorial ‘Ugly’, which has been premiered at every major film festival across the world is finally releasing on December 26. 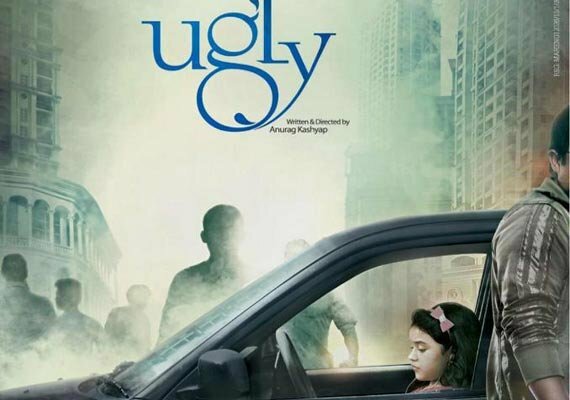 ‘Ugly’ was scheduled to release in 2013 but Anurag Kashyap’s reluctance against Censor Borad’s regulation of anti-smoking message caused the delay. Now the film is being released on December 26 and it will try to stop the successful run of Aamir’s ‘PK’. Anurag has made films like ‘Dev D’ and ‘Gulaal’ in his career that keeps him separate from other filmmakers. After making his debut with ‘Black Friday’ he has made era defining films since then. 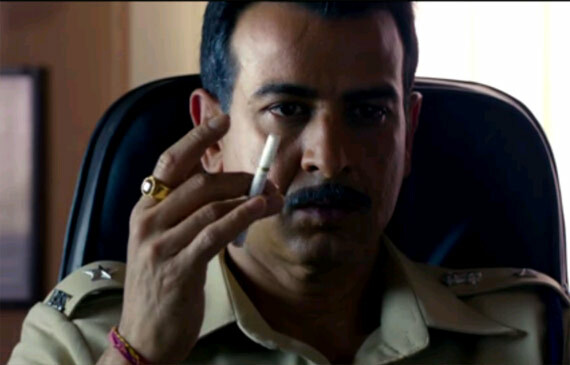 Ronit Roy without any doubt is one of the best TV actors. He is the one actor who has stuck to TV roles despite getting movie offers. Whenever he comes on big screen, he has succeeded in impressing with his performance. Once again, playing the lead in ‘Ugly’ has got Ronit Roy huge appreciation. The video song ‘Nichod De’ from the film was released recently and the most intriguing thing in it was Surveen’s dance performance. She is playing an item girl and her character is definitely one of the reasons to watch the film. Sister of Bollywood actress Padmini Kolhapure and cousin of Lata Mangeshkar, Tejaswini has acted in few films and TV serials. But she got her major break with ‘Ugly’. 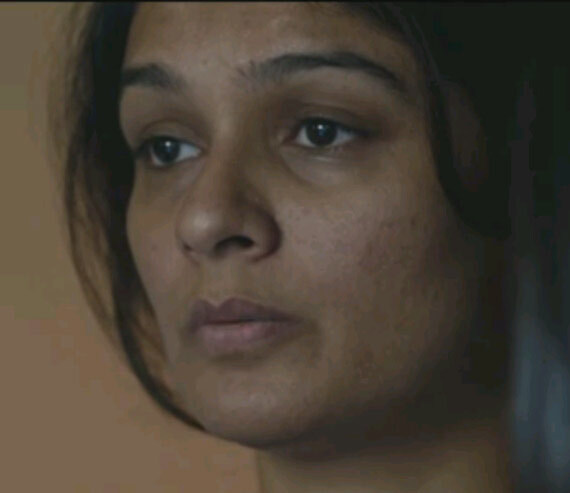 The model-turned-actress has impressed with her role in the film. The TV actor is making his Bollywood debut with ‘Ugly’ and has been appreciated at different platforms for his acting in the film.